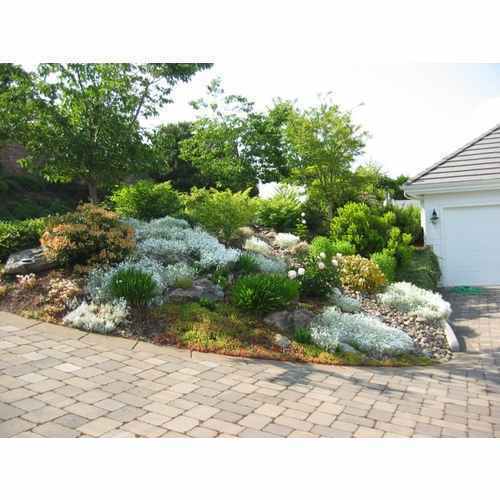 We provide excellent Landscape Designing Services which are carried out under the supervision of landscape designers. Beautification of exteriors is very much essential as it gives an enchanting feeling and soothing ambiance. We use advanced process methodology and scientific techniques in the designing process to ensure flawless services. All this is done by using latest designing & drafting applications like CAD design, 3D modeling, AutoCAD drawings, 2D auto cad, etc. We are providing office interior services, landscaping design services, commercial decorating services, etc. Our valuable services are appreciated for inscrutable concepts, excellent designing techniques and timely completion.